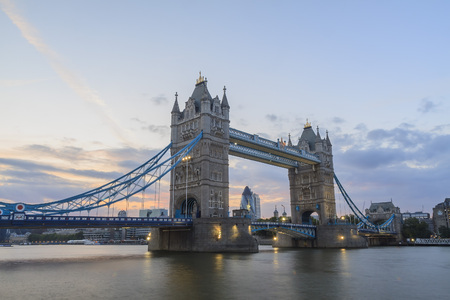 Investor migrants who wish to migrate to the United Kingdom through capital investment are required to invest in specific investment products, such as stocks, funds, and bonds. The required investment terms vary across different investment amounts, but the minimum investment term for obtaining permanent residency is 2 years. An applicant must stay in the UK for at least 185 days in aggregate each year during the required investment term. Alternatively, migration applicants may apply for the Tier 1 (Entrepreneur) Visa with much lower investment amount, just £200,000. As an entrepreneur, the applicant must fulfill some additional requirements, such as: knowledge of English, setting up a business which will hire staff, having sufficient funds to support living, etc. The candidate will be eligible to permanent residency after investing for 5 years. For details, please visit https://www.gov.uk/tier-1-investor/overview.